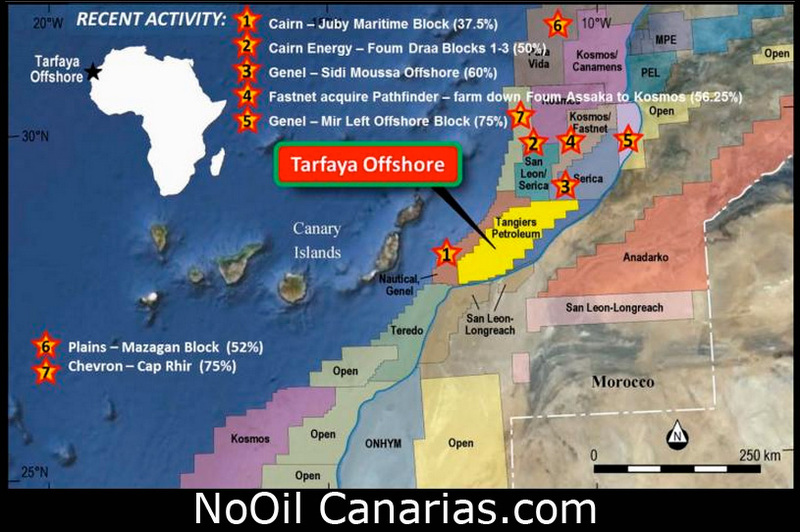 – Cairn and Genel are partners in the Cap Juby oil discovery to the west of Tarfaya. Genel estimates that Cap Juby has the potential to deliver 250 million barrels. Genel has stated that an appraisal/exploration well is planned for 2014 as part of the plan to realise Cap Juby’s potential. – Cairn has now assumed operatorship of the Foum Draa block, offshore Morocco (‘Foum Draa’ or ‘Block’) and plans to drill an exploration well targeting a Lower Cretaceous objective in Q4 2013. 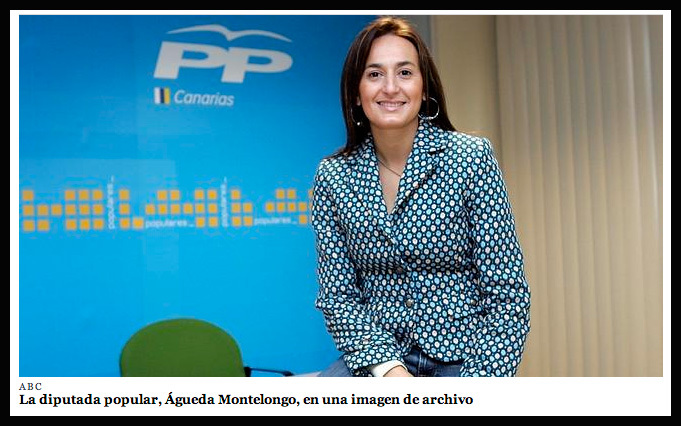 This entry was posted in Information, press and tagged Cairn Energy, cap boujdour block, Galp Energia, Genel Energy, Kanarische Inseln, Marruecos, Morocco, offshore, petrolíferas, prospecciones, tangiers petroleum, tarfaya. Bookmark the permalink.